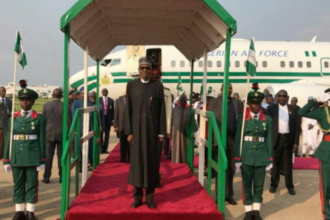 SSA TO THE PRESIDENT ON FOREIGN AFFAIRS AND DIASPORA, HON. 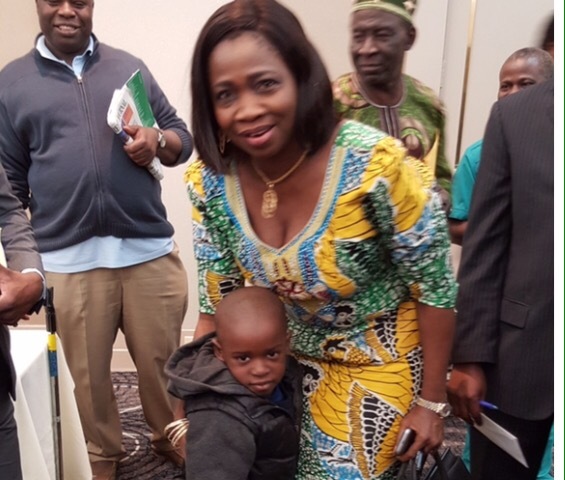 ABIKE DABIRI-EREWA VISITS NIGERIANS IN THE U.S. 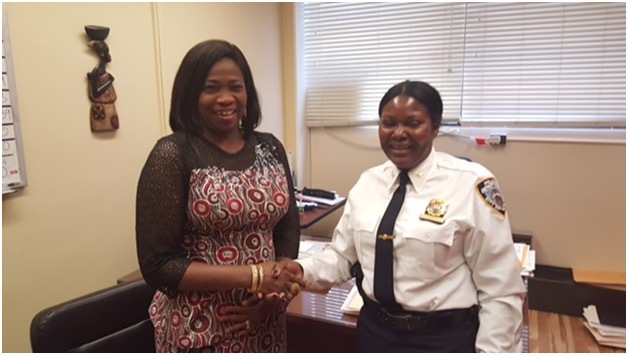 The Senior Special Assistant to the President on Foreign Affairs and Disapora, Abike Dabiri-Erewa was recently in New York where she met with prominent Nigerians including New York’s Deputy Chief of Police; Funmilayo Obe, the first African commanding officer and first black woman to attain this post. Hon. 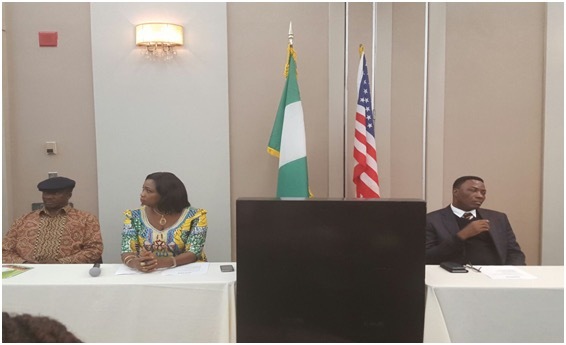 Dabiri-Erewa also held a town hall meeting with Nigerians in the three states of New York, New Jersey and Connecticut. In the course of her interaction, Hon. 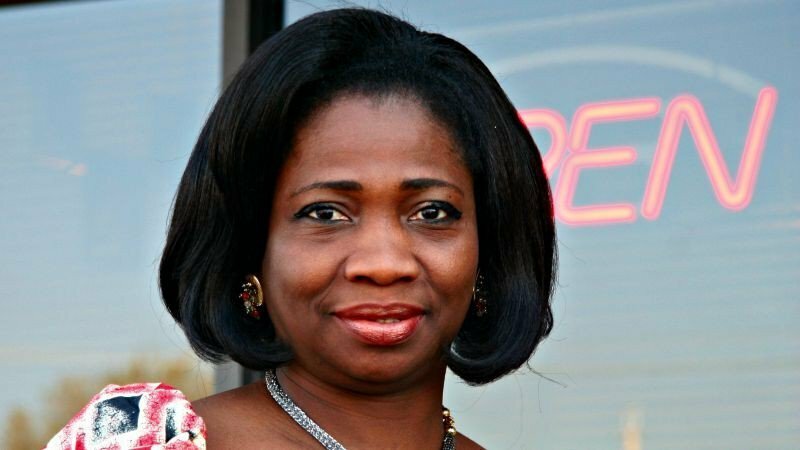 Dabiri-Erewa assured the attendees that the Buhari administration is committed to the well being of Nigerians in Diaspora and would continue to explore all means possible to ensure that Nigerians are not disenfranchised by any means while abroad. She also encouraged the attendees to be great ambassadors of the Nigerian brand by attaining excellence in their various fields as this remains the best means of improving ‘brand Nigeria’. Hon. Dabiri-Erewa ended the session with an admonition to the Nigerians in Diaspora to continue to support the economic growth of the nation by making regular investments back home.